The Chicago-area suburb of Elgin is using Motorola Solutions’ real-time intelligence console (RIC) technology to put public and private video surveillance on a single platform that integrates with the computer-aided dispatch mapping software in the 911 center, according to city police officials. Elgin has hundreds of city-owned video-surveillance cameras, but it often has not been easy for law enforcement to access the video until the city implemented the RIC solution, according to Jim Bisceglie, a detective/sergeant in the Elgin police department. 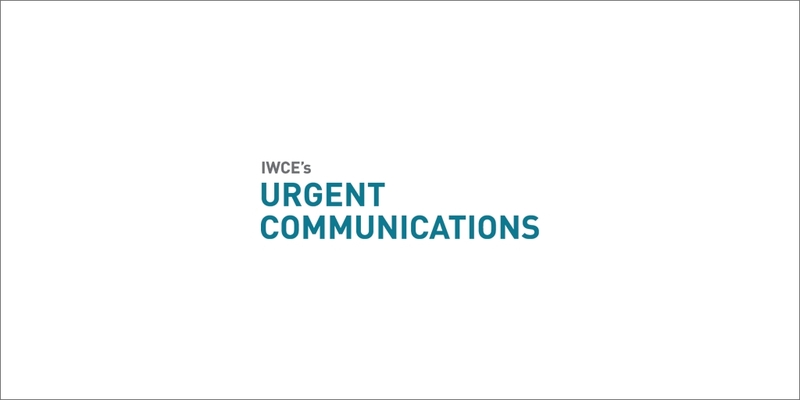 “We have now aggregated all of our cameras on one platform,” Bisceglie said during an interview with IWCE’s Urgent Communications. “In the past, where we’ve had to go to a convenience store or go to a water department or public works to pull their camera feeds, we’re aggregating everything in one spot. Swoboda and Bisceglie cited two examples where the city’s video system has been particularly helpful. In one case, video was used to identify a suspect in a fight at a local bar. More recently, there was a report that someone was in distress in the water by a local dam, but video from the scene revealed that someone had just fallen off of a Jet Ski and was not in danger. Currently, Elgin has 25 city-owned, IP-based cameras integrated into the RIC solution and plans to add more to the system as it replaces analog cameras with IP cameras as quickly as the budget allows. And the functionality from these cameras are not just used by public safety, according to Swoboda. “That information can be used by police, fire, emergency management, and our public works used part of our camera system, when they were assessing some of the damage to a street where flooding was going on,” he said. “Rather than drive out to the scene, a public-works person was able to pull it up on their phone to see if they need to come out right away or if it’s something that’s not as significant.